Oddly enough, I happened to be in Paris for the November 15, 2012 release of “Beaujolais Nouveau” & was again in Paris this year on the legally regulated release day/time: the third Thursday of November at midnight. 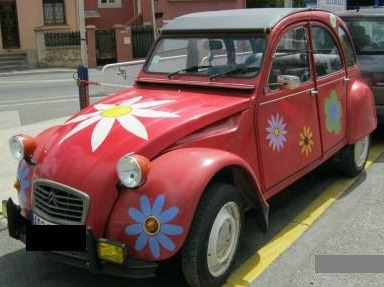 The event is a world-wide celebration of a red wine from Beaujolais, located in the Burgundy region of France. 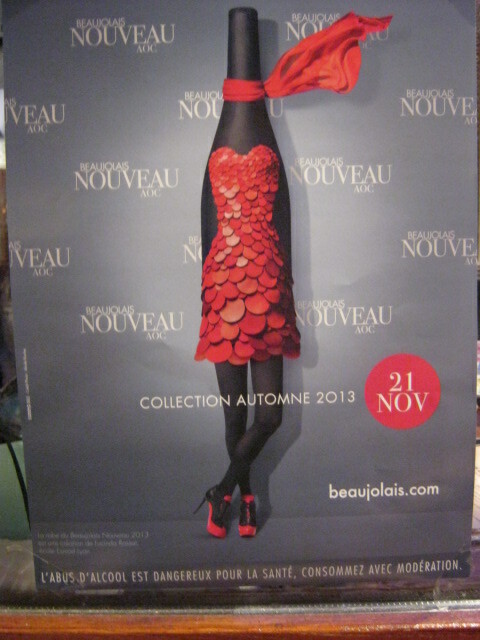 By law, the annual release of Beaujolais Nouveau is on the third Thursday of November at 12:01 AM. Reportedly, in the 1950s the makers of the wine were keen to increase the sales of this young vintage – there wasn’t a huge demand due to ageing process of wines. 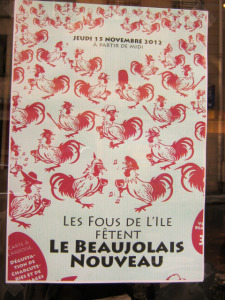 Beaujolais Nouveau wine isn’t really nouveau/new, since it’s been around since the 19th century. Targeting Paris to carry the first bottles released in cafés and restaurants, as a marketing tactic, made this event an annual success since then, with the largest importers being Japan, Germany and the U.S. Which promotional poster do you prefer? A relevant post, since I’m ‘skipping’ off to Paris, and will be ‘skipping’ through the city to savor it’s beauty and ambiance with child-like wonder. I am planning to eat at Le Grand Colbert (they also have delicious, authentic chocolat chaud), to enjoy an apero at Le Meurice (original plan was Plaza Athenée, but it is closed for renovation), and bien sûr, to try this year’s Beaujolais Nouveau, after its official release tonight at one minute past midnight (the fourth jeudi (Thursday) in November). Do you know why Paris is named the city of light? Answer/guess in the comment section. Louie, Louie, Oh, oh – Louis, Louis, Oh, la, la ! My favorite place to be is the Chateau de Versailles, with its opulent Baroque decor and grandeur. So, not surprising that I recently spent some time there during my trip to Paris. This time, however, I did a “visite-conférence” – a one-and-a-half hour guided visit, which included access to the private apartments of Louis XV and Louis XVI, the Royal Opera, and the Royal Chapel – areas not permitted to visit with the general admission. You can reserve the “visite-conférence” online (recommended) for the guided visit in English or in French. My favorite “Louis” is the XIV, and with the chateau being his signature piece, his visual presence is seen everywhere. I love the dress and music of that period (video below). As the “Sun King,” he was golden and the gold-leaf decor equally resonates throughout the chateau. Vive le Roi – “My Louis”! I visit the Château de Versailles every time I travel to Paris – both destinations are close to my heart, and as a long-standing member of Les Amis de Versailles, I also “own” a tree in the Trianon Gardens. The newly decorated RER train (photos here) provides a beautiful first glance for newcomers to the castle. A few on-the-run photos from my recent trip to/around Paris, to show the diversity found in such an extraordinarily beautiful city! 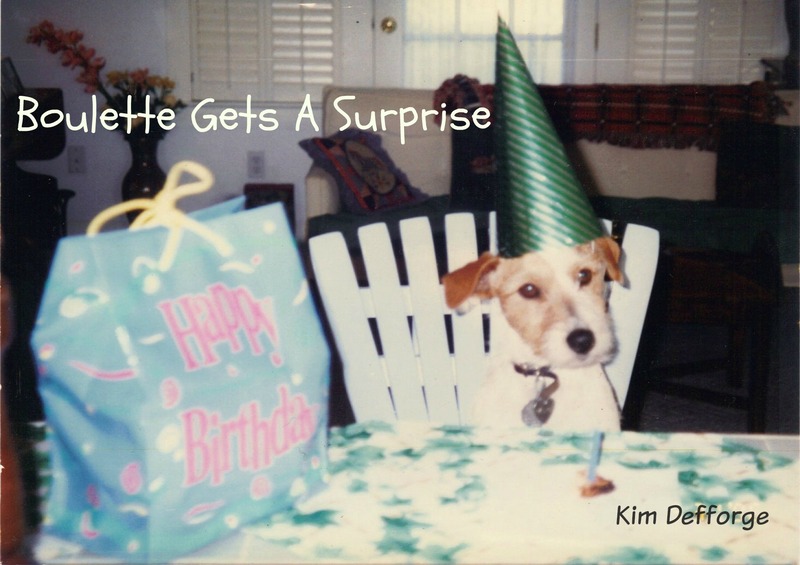 In reading emails this morning, I came across this video on “tongue in cheek” and so, decided to postpone my planned post for this one. 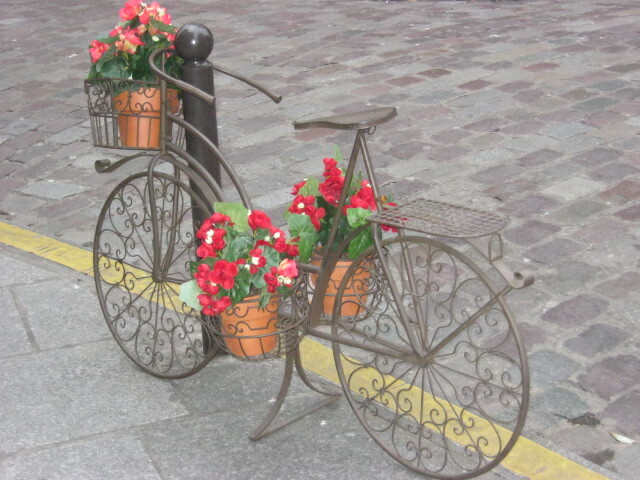 I hope it puts a smile on your face, as well – made me “homesick” for Paris. Let’s all strike a pose ! 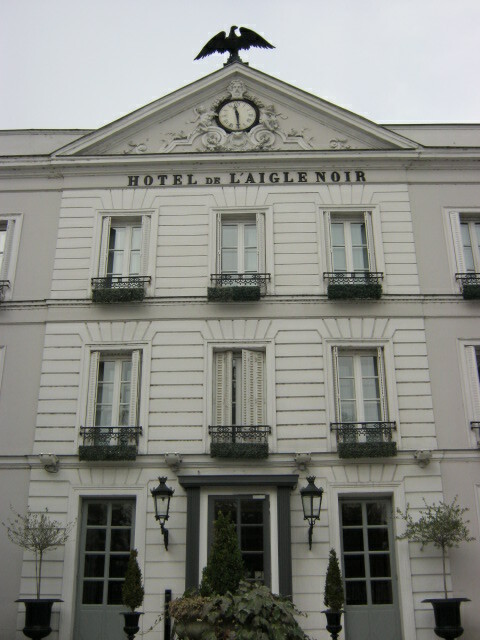 I recently stayed at the 4-star hotel, Aigle Noir, due to a off-season, reduced rate and its great location across the street from the Chateau de Fontainebleau. When I checked in, my designated room was not yet ready; however, the very friendly young man at the front desk offered to upgrade my reservation to a suite (at no extra charge). Why not? I really just expected a larger room at any rate (pardon the pun). I also noticed the charming lounge with a fireplace, just off the lobby and mentally noted to have a drink there later that evening. The “suite” was indeed “sweet” and comprised two full bathrooms, very large bedroom with table/sitting area and desk, a separate living room, and a complimentary beverage area along the corridor – Wow – I was impressed! First important test, though, was connecting to Internet via the hotel’s free wifi: my netbook connected fine to wifi but “no Internet access.” So, I took my netbook to the lobby to ask for help (ok, really to complain). Fabian, the same young Frenchman at the reception desk, kindly spent about 20 minutes checking out my netbook settings, etc. (all in English) to solve the access problem, while chatting and with my translating in French (although he understood a little computer English) Eh, voila! OK, now I was doubly impressed – the customer service was great. Although I only stayed one night here, Aigle Noir provided royal service and was well worth splurging a little — after all I was just across from a royal chateau!